Based on real events, this work tells the story of four Palm Beach, Florida, young men and their experiences in the dope game and the rap music scene. 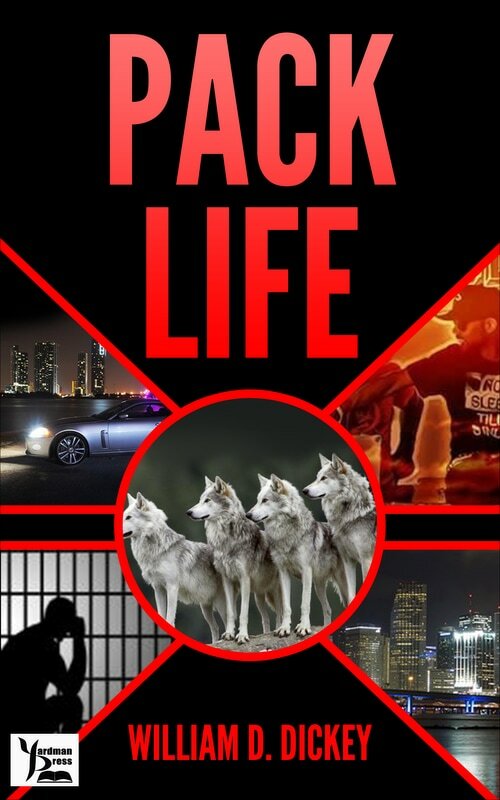 The Four Pack brotherhood face the challenges of crooked law enforcement, scandalous females, undercover snitches and the consequences of too much pleasure. Their bond is tested when they lose one of their pack brothers to the whirlwind of the streets. But their love of music offers a chance to outlast the madness. The question is: Can they make it; can they go from the corner to the studio and find success or will they fail as so many others before them? In the time of the first Ashanti King, a lie told by Kwaku Annan weakened the magic used to bring the Golden Stool to earth, leading to the defeat of the Ashanti nation by the British. 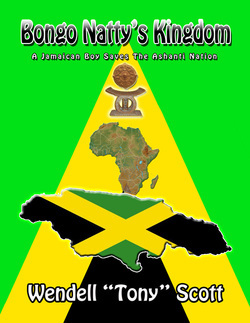 Nathaniel "Natty" Victor must endure a dangerous ritual in the Maroon village where descendants of Ashanti slaves keep fragments of their magic, religion and language alive. Failure will mean the end of the Ashanti kingdom when the new nation of Ghana is formed on March 6, 1957. Love and eroticism grow in Brooklyn when a trophy bride from the remote Sakha Republic of Russia, taking tentative steps to freedom from an abusive husband and his religious sect, attracts the attention and reluctant help of a motley group, including college students, a barber, a prostitute, and a drug-dealing mother and daughter team, from the minority neighborhood surrounding the Jewish enclave on the Borough’s historic Eastern Parkway. 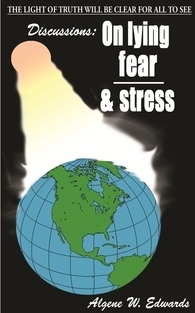 The Harder They Love centers on Robert Parker, a bookstore manager in the resort city of Montego Bay Jamaica. After meeting his dream girl, Robert wants to marry and settle down. To give Lisa the life she wants, Robert needs to earn a lot of money. He decides to enter the music business as a talent manager, with his friend and co-worker, Andre. They discover a talented lyricist and DJ - Slasher-Re. With the help of an avuncular club owner, Crab Man, the friends propel Slasher-Re to a lucrative recording contract. As is common in this tourist paradise, Robert and Andre are used to having serial romances with female visitors. Robert tries to change his ways but loses his girl when Lisa sees him with another woman He tries to win her back after his success on the music scene. Is it too late? The United States, seeking to prevent another Caribbean island from following Cuba into the Soviet camp, is undermining the socialist government of Jamaica with a bloody campaign of violence, led by a Jamaican-born U.S. military veteran. The economy is collapsing and the inept leaders of the opposition party can do nothing. 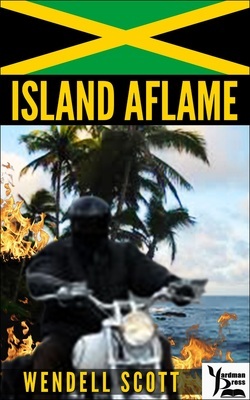 Enter London-based businessman, Bennett Meyers, and his associates on the island, who use marijuana smuggling to finance their ambitious plans to change the economy and bring hope and prosperity to the island. But a drug deal gone bad puts a vengeful cop on Bennett's trail and threatens the entire plan. The CIA, impressed by Bennett's plans and his capitalist ethic, rides to the rescue, and offers him the leadership of the island. But at what price? 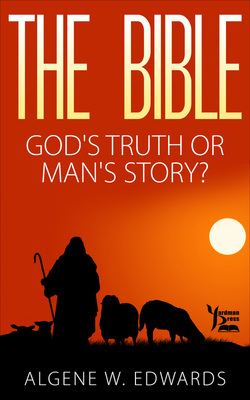 The author uses rigorous research coupled with direct quotations to draw into question many assumptions about the accuracy and legitimacy of the Bible as the inspired word of God. Edwards poses many thought-provoking questions that challenge the foundations of Biblical doctrine. An avowed believer in Jesus Christ, the author nevertheless challenges the leadership of the Church and its sincerity. He points out numerous inconsistencies. Calling on his own lifetime of study and self directed personal growth, Mr. Edwards also points possible avenues for all people to explore in their quest for personal freedom and global harmony.